Christmas ornaments make great gifts because they can be so sentimental and last forever. Year after year, your loved ones will pull the ornament you gave them out of storage and remember your friendship or maybe an inside joke you shared, and that ornament automatically makes their holiday season a little more meaningful. 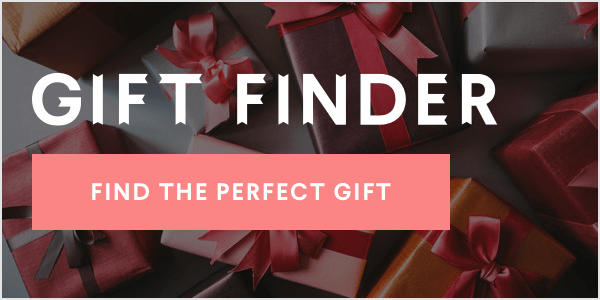 So give a more festive hostess gift at your holiday party rounds this year and treat your Secret Santa to something they can hang on their tree! 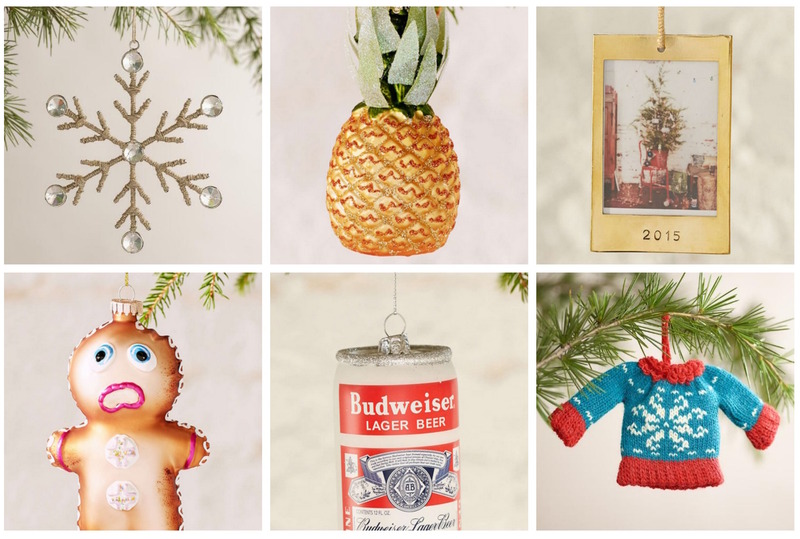 Look no further than this round-up of our favorite Christmas ornaments -- everything from cans of Budweiser to snowflakes to cute furry animals!